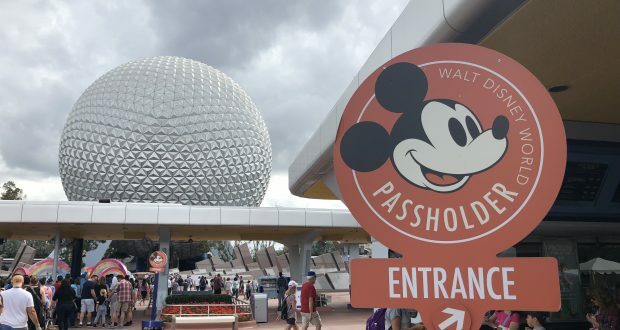 If you are a Walt Disney World Annual Passholder, then you are definitely interested in all of the great freebies that Disney offers throughout the year. One of the great perks is the free magnets that are given periodically throughout the year. We have learned that there have been changed to where the summer magnets can be picked up. Previously they were found at Disney’s Hollywood Studios and now the pick-up will be at Epcot. Annual Passholders will now need to go to Mouse Gear within the Future World area of Epcot in order to pick up their complimentary magnet. This special magnet is summer-themed magnet that also happens to feature Donald Duck. This special magnet will be available only to Walt Disney World Annual Passholders through June 29th (or while supplies last). Guests that want to pick up their magnet will need to drop by any of the registers located within the merchandise location and provide their Annual Passholder card and photo identification. If you aren’t a Walt Disney World Annual Passholder, you probably wish you were after all of the perks and discounts that they get! Who has picked up their Donald Duck magnet already?